This face and body cream smells just like its name. This is a very old fashioned styled cream with no parabens in it. 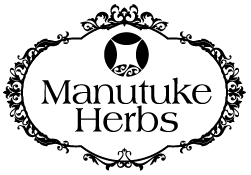 Manutuke Herbs ‘Beautiful’ is based in Rosehip oil, Rose oil, Calendula Oil, Avocado Oil, herbal Kumaraho and essential oils of Rose, Geranium and Tea Tree. 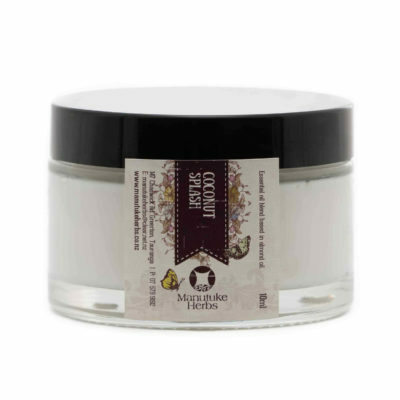 Our Beautiful cream contains pure essential oils sourced from exotic lands such as Morocco and the high clena mountains of the Himalayas, these ancient oils are hand blended and made into a harmonious cream base creating an aura of perfect floral beauty. The creator of the Beautiful Range added New Zealand Native tinctures and traditional herbal blends to enhance the ancient recipe to better suit all ages and stages of skin. Ideal for sensitive skin and allowing you to be your own kind of beautiful!